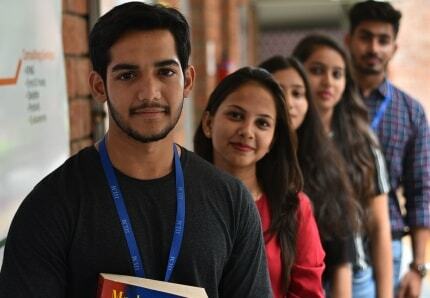 IILM attracts some of the best recruiters from the entire country. 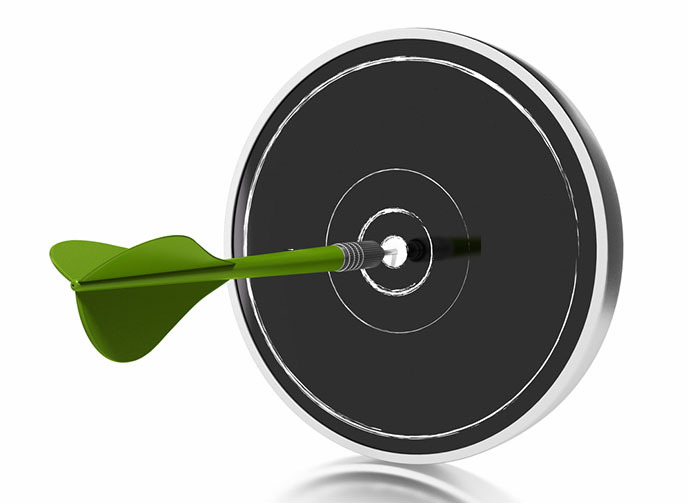 The Career Development Cell facilitates excellent placements as well as desired career shifts. 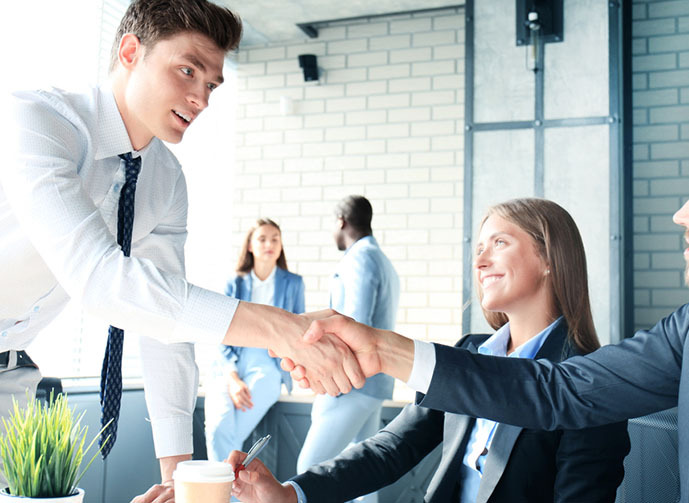 The CDC team comprising of dedicated and trained professionals, develops and maintains relationships with recruiters. 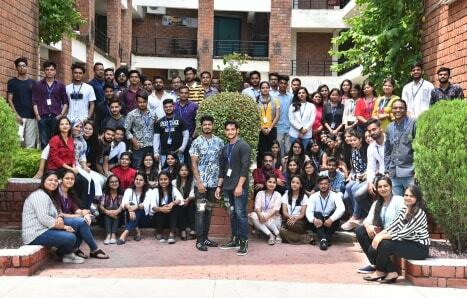 At IILM Lucknow placements are done through a two pronged approach-the campus specific drives that are organized by the placement team at Lucknow campus and the centralized drives organized by placement teams of IILM Campuses in NCR. The aim of Career Development Centre (CDC) at Lucknow is to equip students with proficiency in the skills required to get a job. 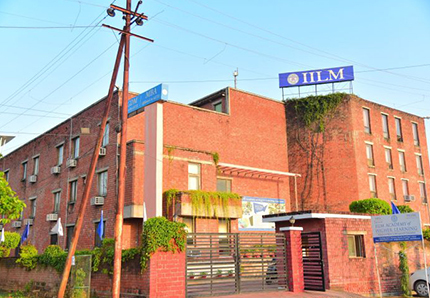 The CDC hosts more than 100 campus drives each year across various sectors at IILM Lucknow. Prior to the conduct of each campus drive, a customized Preplacement talk is organized. 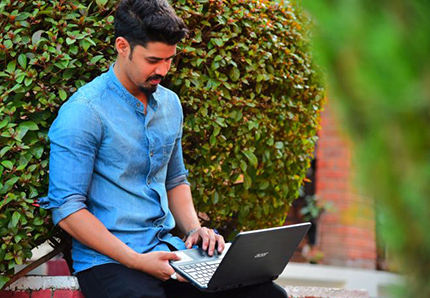 The Centralized placement drives focus on placing students in those companies which attract talent at the national level. 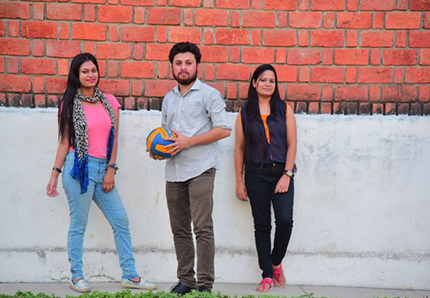 Students of the Lucknow Campus participate in more than 60 such drives each year. 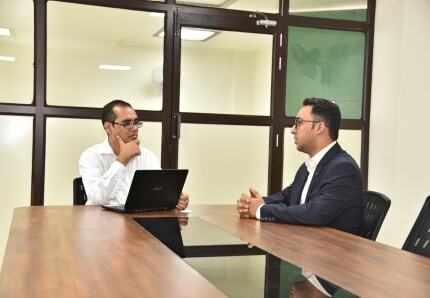 This additional facility enables students to appear in the selection process of big brands and top level multinational companies.